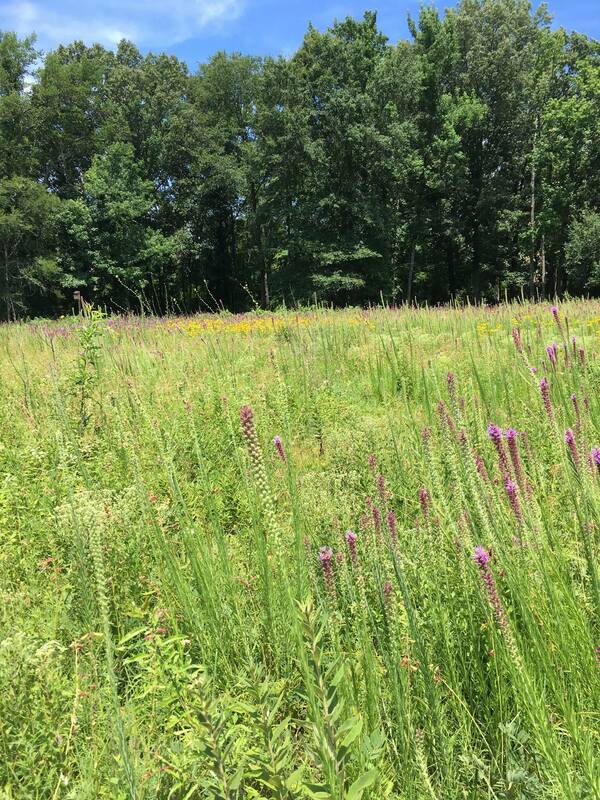 The University of Central Arkansas and Conway communities are encouraged to visit the Jewel Moore Nature Reserve on the UCA campus. 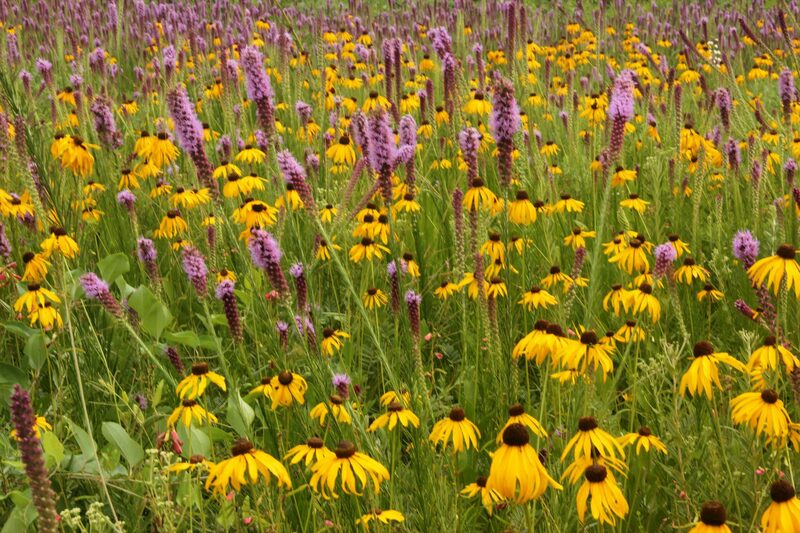 The Reserve includes 5 acres of virgin prairie, which now features an abundance of wildflowers in bloom. The Reserve is open dawn to dusk free of charge seven days a week. 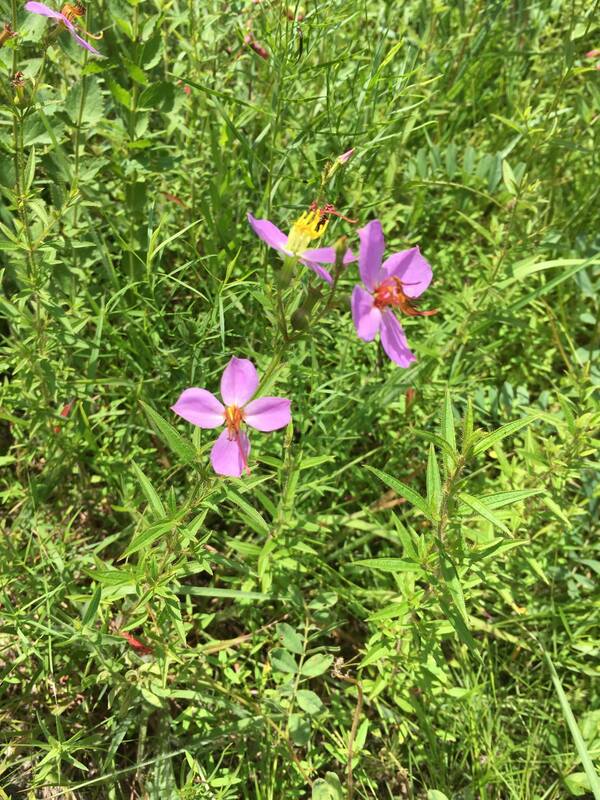 Visitors are asked to please stay on the trails to avoid trampling the wildflowers and to minimize the risk of chiggers and ticks. The trails can be entered from behind the HPER Center or next to the sand volleyball courts. The names of some of the wildflowers and more information on the Jewel Moore Nature Reserve Facebook page. 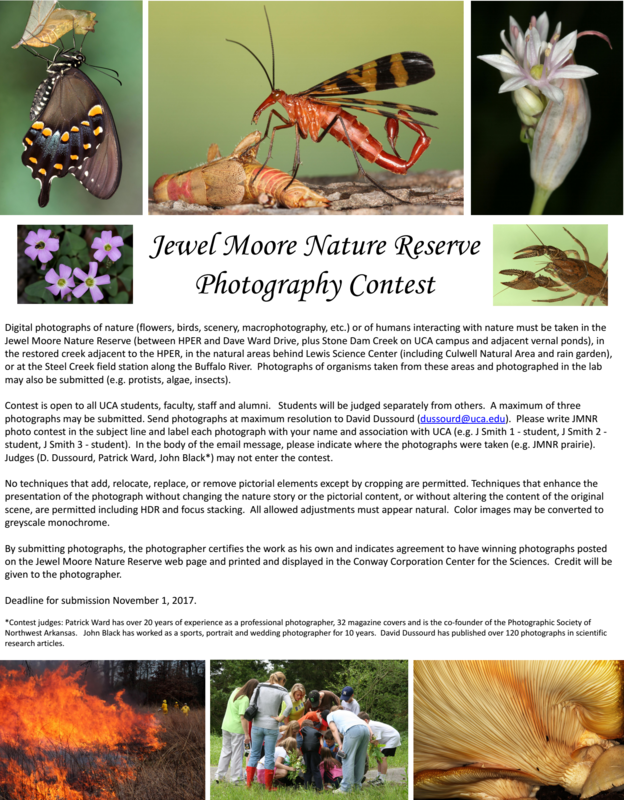 Photographers are invited to enter the Jewel Moore Nature Reserve Photography contest. 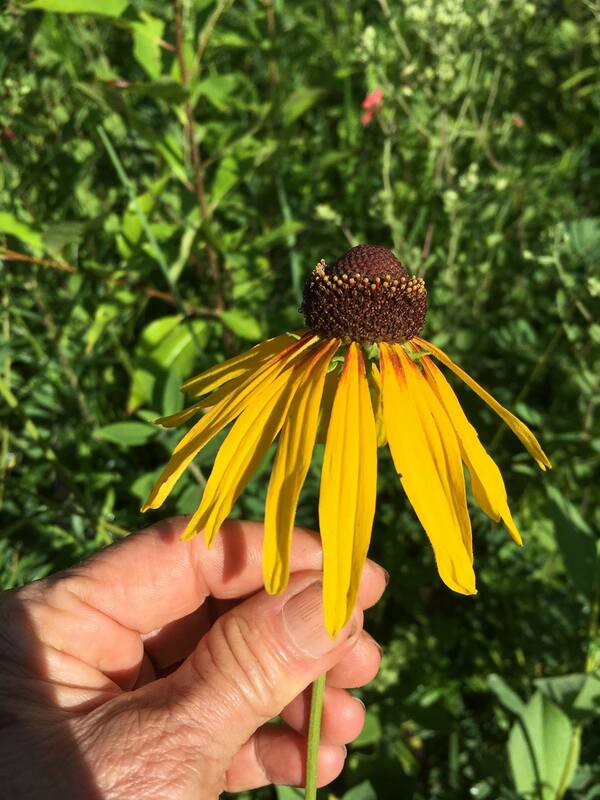 For more information, please visit the Jewel Moore Nature Reserve Facebook page.